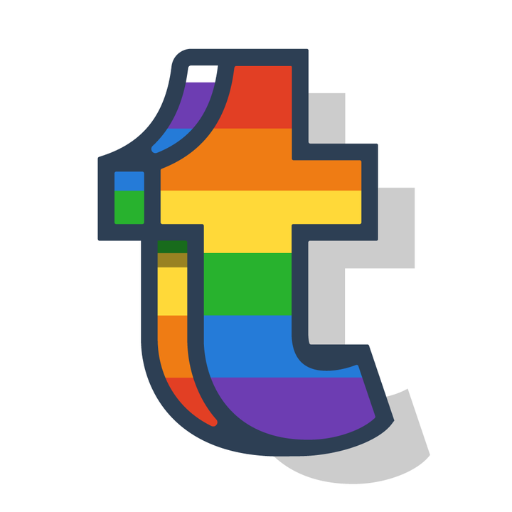 Tumblr is the most popular Web 2.0 and one of the most powerful and trustworthy domains in the world with a Moz DA of 97+. Page Authority has become the most popular SEO metric for calculating the authority of websites and Web 2.0. So, I will provide at least 16 expired tumblr blog names of PA 32+-38+ so that you can register on a new account or add to your Tumblr account. These blogs would not be registered when you purchase them. Please check the gig extras if you'd like these registered on individual accounts with minimal footprints. I personally check every name for availability the moment before delivery but I would gladly replace them in case of any problem. Do you provide PA 40+, PA 35-38+ and other higher PA expired Tumblr blogs too? Yes. Please check the gig extras or contact me so that I can arrange a custom order. Do you provide High PR Tumblr. Live Journal accounts too? Yes, I provide high PR Tumblr as well as high PR livejournals. Please check my other gigs or message me so that I can create a custom order. I offer refunds if tumblrs are already registered (I check all tumblrs for availability before delivered.) Please contact me if any are not available, and I will replace them immediately.